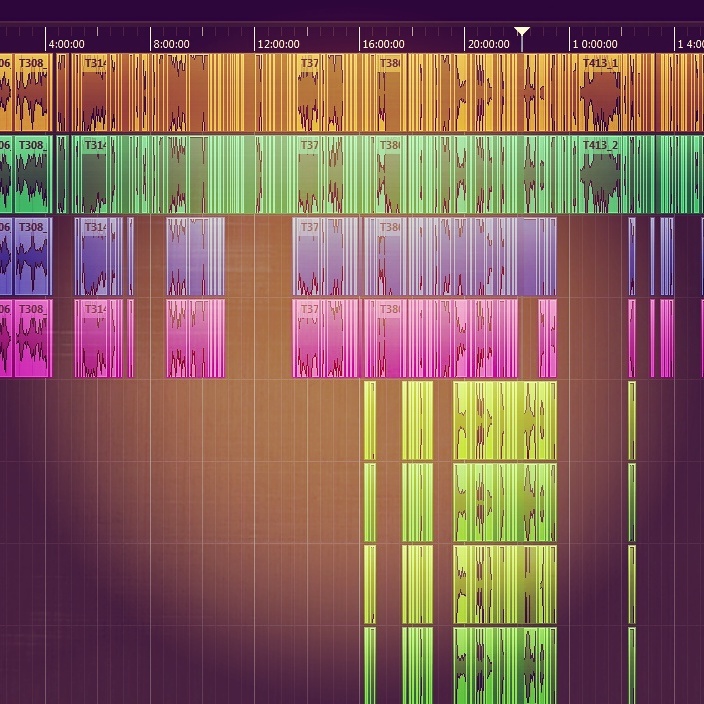 Trying to organize and make sense of these more than 32h of recording. Some are 8 tracks, some 4 tracks and others 2 tracks. These got recorded through my 22 days trip in Ecuador. 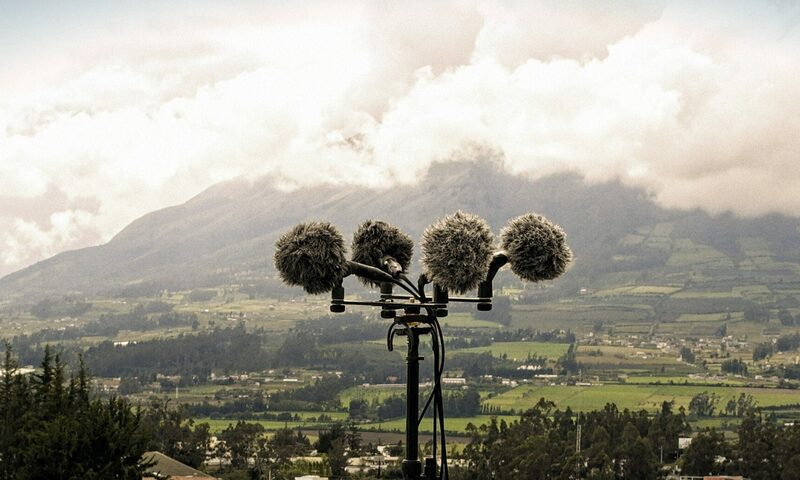 Next PostNext Why & How I failed to Record Pristine Nature Soundscapes in Ecuador?